Snapchat's Paperclip Tool lets you link directly to external web addresses from Snaps, a feature that’s been high on the want-lists of many brands, agencies & influencers for some time. 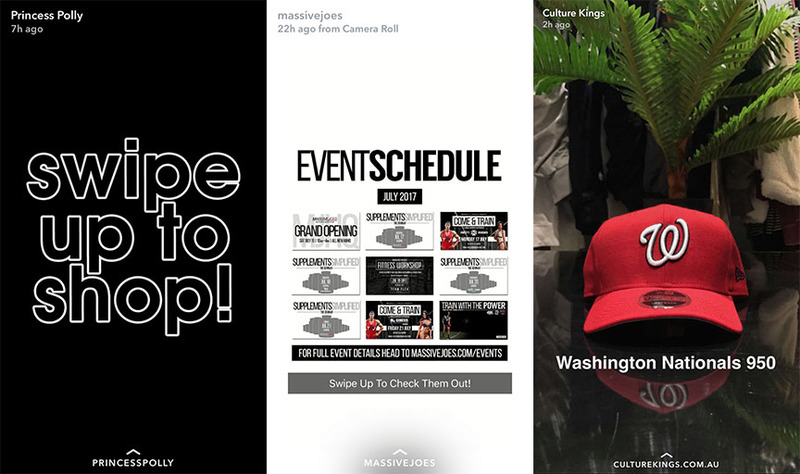 The ability to attach external links to Snaps opens the door to a world of marketing and e-commerce options for businesses on Snapchat. Here are a few ways to utilise this exciting new tool. If you’ve got an online retail site, one immediately obvious way to use Paperclip is to link directly from a featured product to its page on your web store. 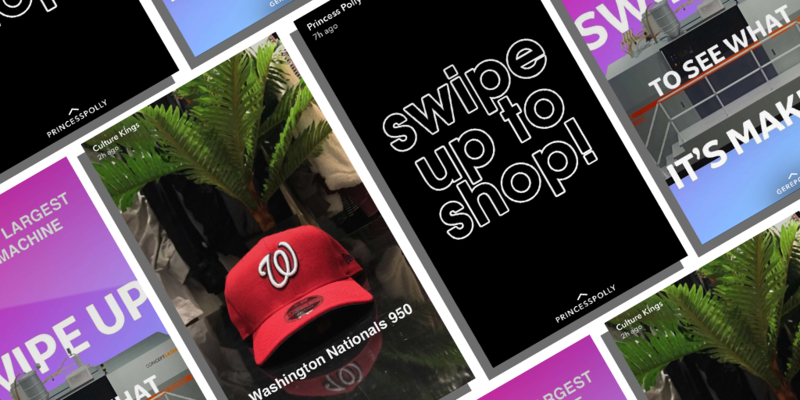 A number of brands have already put this power move in play, showcasing featured products alongside a CTA to swipe up and take a closer look. The link then redirects to the product page, where the user can see the item’s full description and purchase it in just a few clicks. Snackable content rules the Snap kingdom, and when it comes to text, less is definitely more. So what do you do when you’ve got more than a Snap’s worth to share? Paperclip to the rescue! Make a few Snaps that convey a small amount of key information or interesting points, then post your Story with an enticing CTA and link to your article page on the last Snap. GE’s recent feature is a prime example of this technique done right - the Snaps are visually interesting with minimal text, and a simple animation creates a “stop-motion” effect. Swipe up on the last Snap and you’re taken through to the full article page to read all about it. Similarly, Air New Zealand released their latest promo reel via Paperclip link, with intro Snaps building to the big reveal. This method gives video content a second life on Snap without the need to re-format, and the addition of unique made-for-Snapchat intros caters to varying levels of user-engagement. If you’re looking for ways to grow your Snapchat audience, using influencers to promote your account can be more cost-effective than paid social media or Snapchat ads. These Snapchat “Shout-outs” typically include your Snapcode or username alongside a strong CTA to add your account, thus using the the influencer's existing follower base to build yours. With Paperclip, it’s even easier to convert followers by adding your Snapchat share URL to these shout-outs. A common frustration of Snapchat marketers is the distinct lack of audience data. Snap’s native analytics are severely limited, providing almost zero insight into follower demographics. Using Paperclip, it’s now possible to collect audience information like email addresses via competition entry page or sign-up form. Create a Snap with a clear call-to-action, inserting the URL of your web form or landing page via Paperclip. Make sure your CTA motivates users to enter their details by clearly stating what’s in it for them - do they learn something new, win something cool, see something entertaining? It’s also good practice to avoid asking for too much information on your form, so keep it light and easy to fill out. 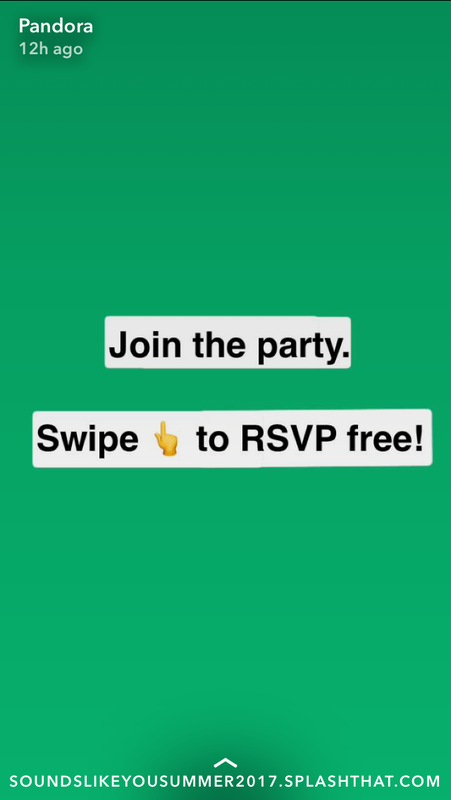 By enabling Paperclip links, Snap’s (literally) opened up to creative executions across multiple platforms - a complete game-changer for branded Snapchat accounts. We’ll be keeping a close eye on how brands use this feature to take Snapchat to the next level. Sign up to our newsletter and stay in the loop.